Uh-oh, your computer isn't booting anymore. If you have import files inside your malfunctioning computer, you need to get the data off your computer. Before you get there, though, learn how to spot a dying computer before everything falls apart. You can backup your files before it really dies. Software glitches: Frequent program glitches are a classic sign that something is wrong with your computer. When software runs into problems, it causes your computer to slow down, freeze, crash or send error messages. Hardware glitches: There will be something wrong with your hardware, such as your mouse randomly stop working for a few seconds or more, your monitor sometimes shows weird lines or blocks, or you plug in a flash drive, but your computer doesn't see it. Noisy hard drive or system fan: If your hard drive is making clicking or grinding noises, it's most likely malfunctioning parts due to wear and tear or a manufacturing problem. Boot failures: Boot failure could be another sign of hard drive failure, or a corrupt operating system. Poor performance: Sluggish, unstable performance is common with older computer software and hardware which is dying. How to Recover Data from Hard Drive of your Dead Laptop with Do-It-Self Software? Well, let's look at fixes by using easy dead laptop data recovery software called Data Recovery WinPE. Step 1: Download this software on a computer that works normally. Install and launch it and you will get an interface like below. Create a bootable disk with a blank CD/DVD or USB flash drive by clicking "Burn". Step 2: Insert the boot disk to the unbootable PC. And Set BIOS to boot your PC from USB drive or CD/DVD. Step 3: Then your laptop will boot automatically, and you will see the interface of Data Recovery WinPE. And you can then start to recover data from a dead hard drive. If you still can't get anything off of the hard drive, you'll have to use a professional data recovery service-an option that can cost you hundreds or even thousands of dollars. To avoid scares like this one again, be sure to always have backup copies of your important files. 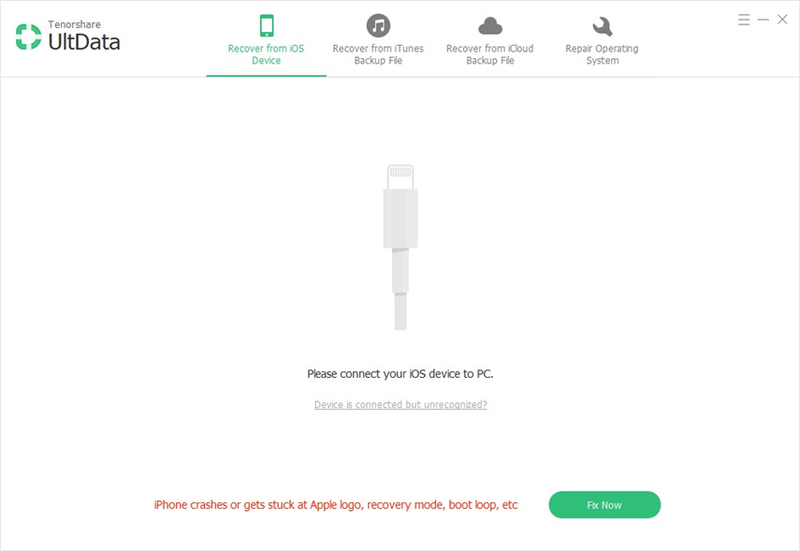 If a computer's hard drive dies, you should hopefully be able to restore data from backup.